Article on Lovemoney.com looking at Christmas Rip-Offs! 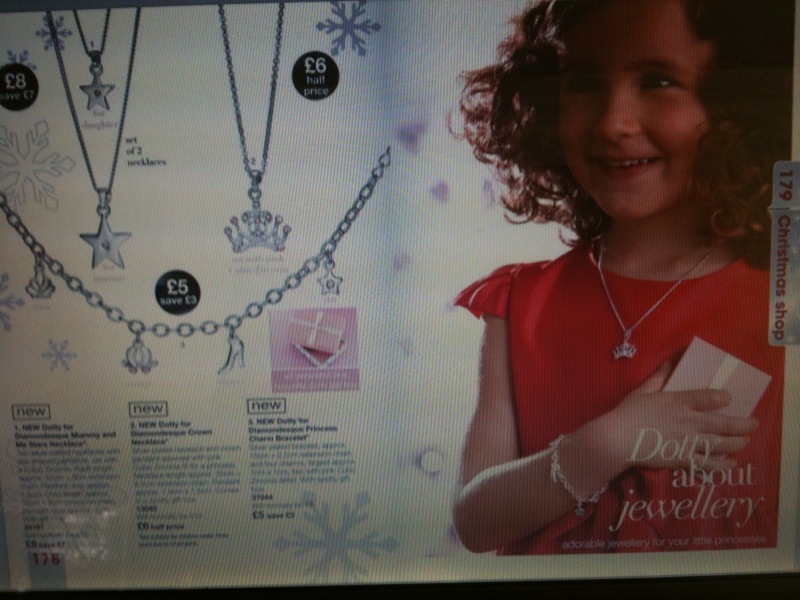 Not really Freelance Writing, but my daughter Ella has done some modelling for Avon! Keep an eye out for the Avon Christmas Gifts 2010 catalogue.